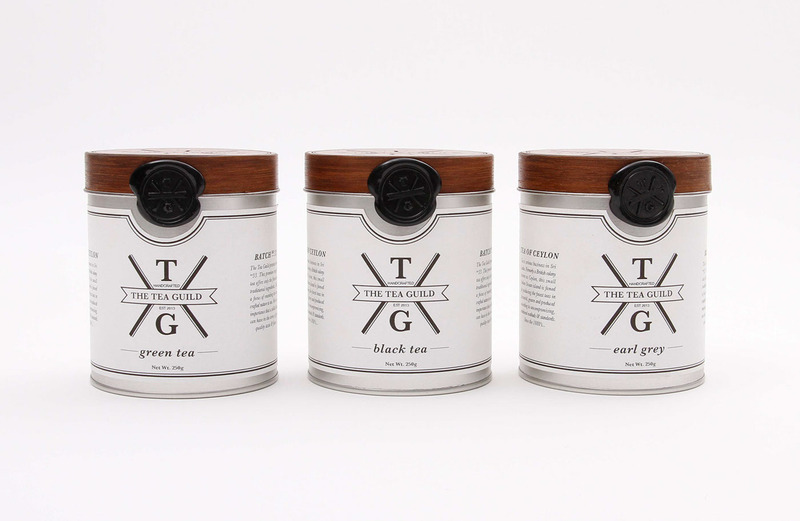 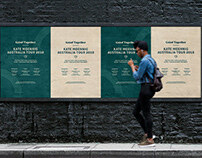 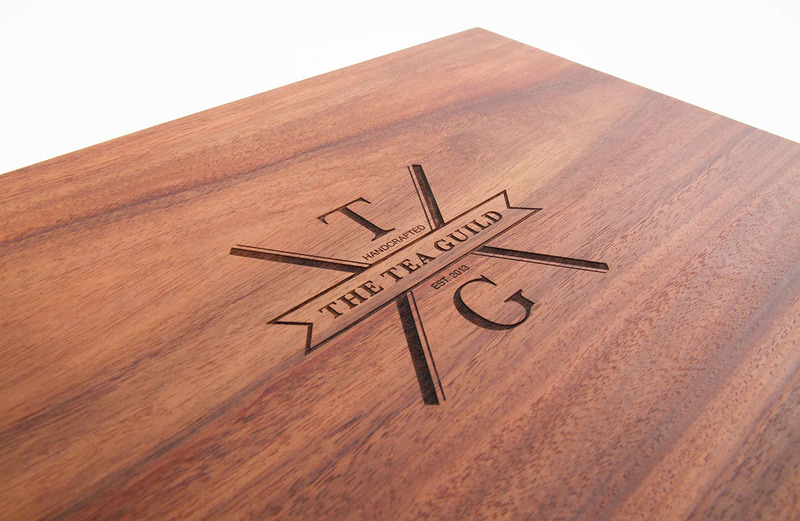 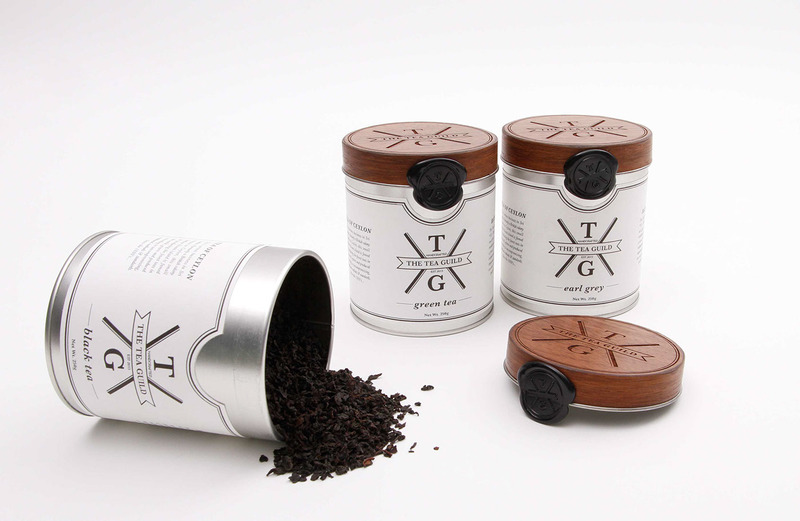 Revitalising the masculinity of the Australia tea market – This concept was the foundation to establishing the brand The Tea Guild as boutique Tea brand providing an offering to a male demographic, a sector typically neglected within Australia. 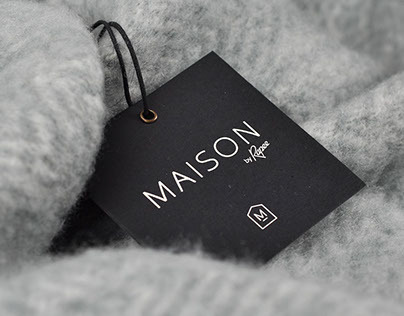 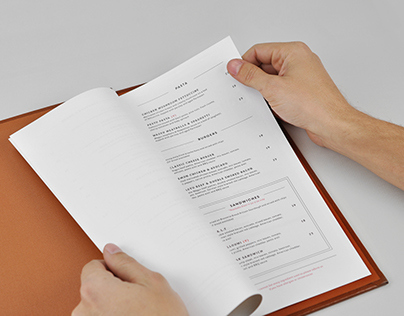 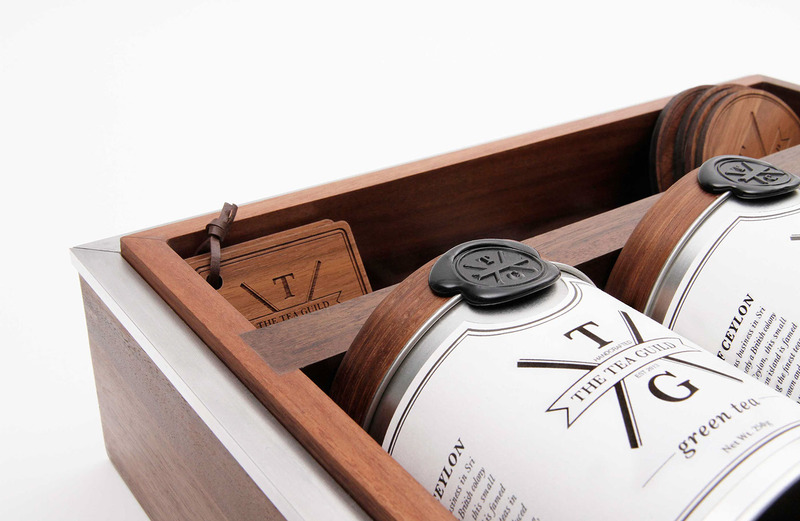 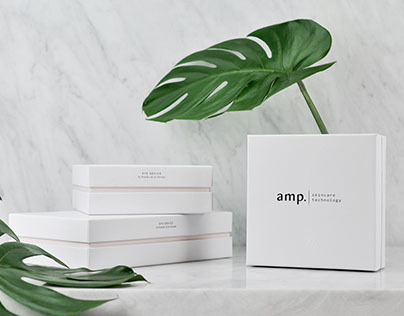 Drawing from tradition and designing for longevity sees to the creation of this elegant and crafted brand and accompanying packaging system. 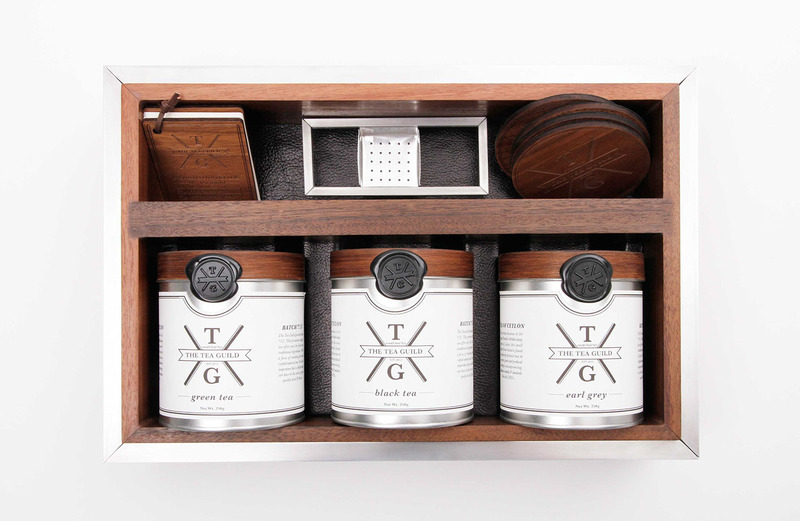 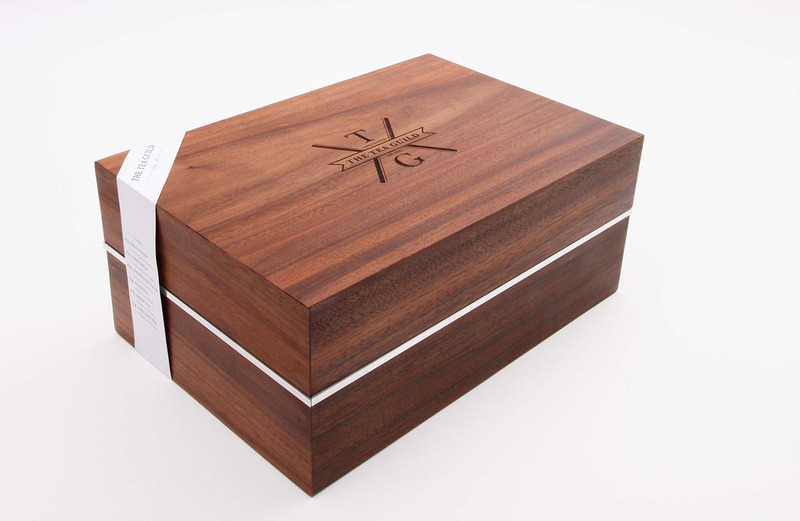 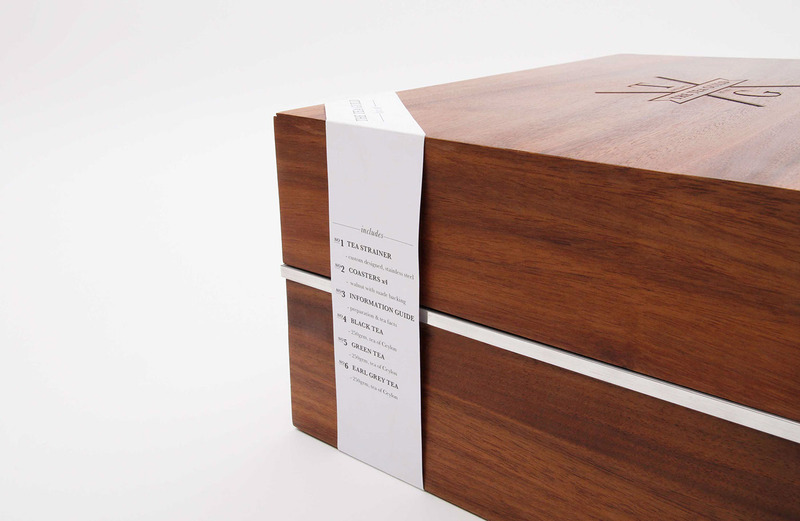 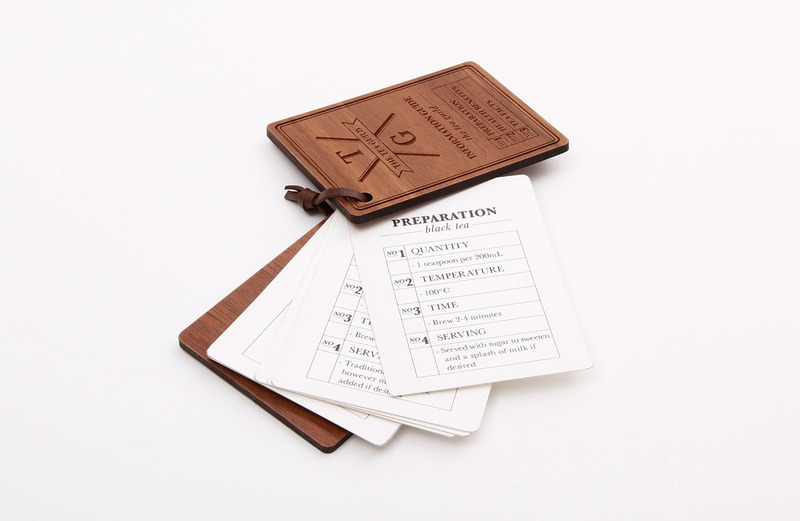 The set includes custom fabricated tea tins, a Queensland Walnut storage box, stainless steel tea strainer, coasters and information guide.